SINGAPORE: Facebook will invest over US$1bil to build a data centre in Singapore, its first in Asia, powered by renewable energy and adapted to the city-state’s tropical climate. It would be able to support hundreds of jobs. Facebook has a number of data centres in the United States as well as Ireland and Sweden, and it is building a facility in Denmark. The Singapore facility will be located in the west of the island, near where Google is expanding its Singapore data centres in an US$850million investment as mobile growth, e-commerce and cloud computing demand rise across the region. The company expects it to be run on 100% renewable energy, like its other data centres. 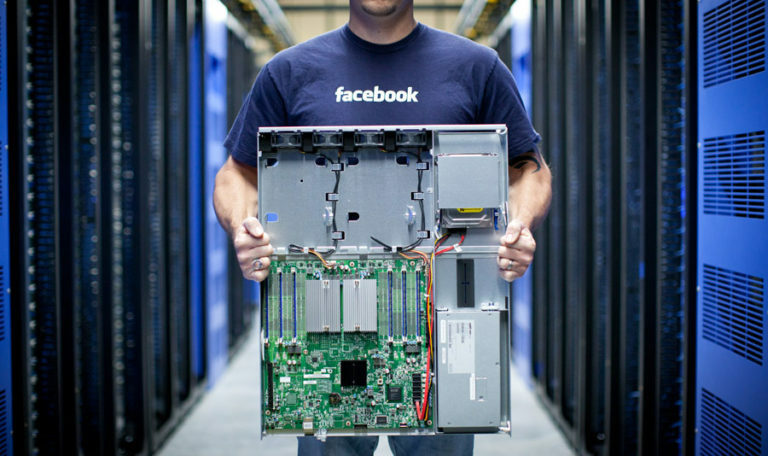 It will be Facebook’s 15th data centre worldwide. Furlong said the S$1.4bil (US$1.02bil) facility will be the first data centre designed and constructed by Facebook in Asia as the company increasingly relies on custom-built facilities to meet its needs. Google has also built two data centres in the city-state, and announced this month it was starting work on a third, bringing their investment in the sites to US$850mil. 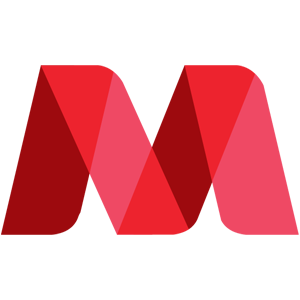 McMillan Woods is a global network or association of independent local and regional firms of recognised qualified accountants and professional advisors. It was established for the purpose of providing members and their clients with the capability of furnishing a broader spectrum of accounting, auditing, advisory and management services at a cutting edge cost effective basis. 305 Block E, Phileo Damansara 1, 9 Jalan 16/11 Off Jalan Damansara, 46350 Petaling Jaya, Selangor Darul Ehsan, Malaysia. Copyright (C) 2010-2018 McMillan Woods Global Limited. All Rights Reserved. McMillan Woods refers to the Association of independent member firms of McMillan Woods Global Limited, each of which is a separate and independent legal entity and has no liability for another such entity’s acts or omissions.